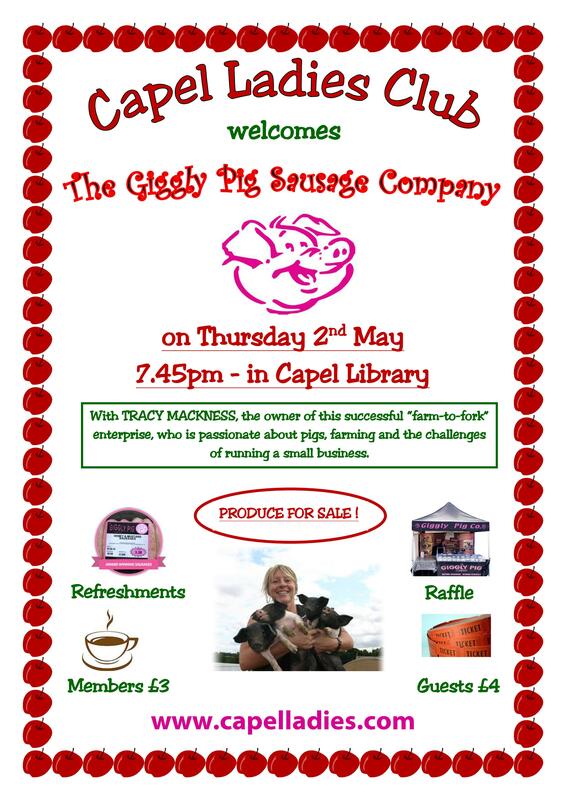 For those members who are going to this CLC craft evening in Capel Library – please arrive at 7.00pm prompt if possible, with your pre-emulsioned ceramic pot and £6 fee. Have fun! Our meeting in early October was something rather different.